My good friend, Dillan, is now a movie star and a spokesman for autism! 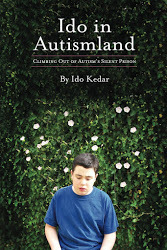 He is helping to educate the world to understand the truth about profound autism. Here are his amazing films. This entry was posted in Apple, autism, Communication, Dillan Barmache, iPad, nonverbal autism, typing. Bookmark the permalink. I hope someday we can find my son’s voice. 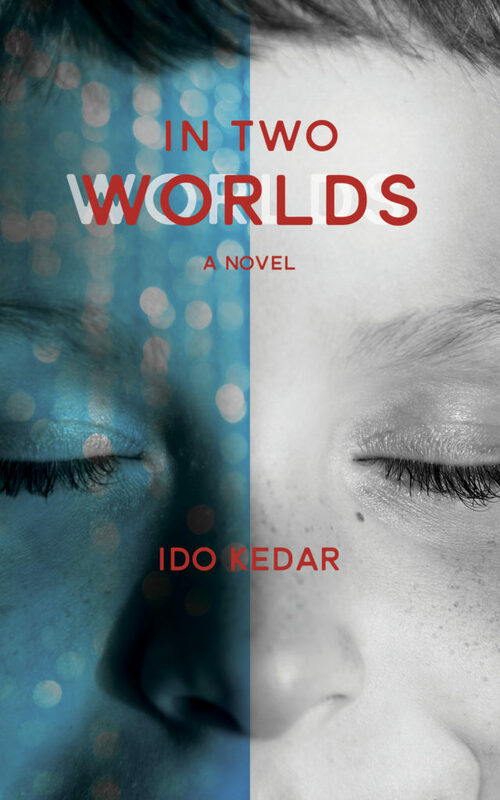 I want to buy numerous copies of Ido’s book and give it to everyone I know. Ido is an amazing inspiration to people like Dillan find their voice. Thanx for all you do. Parent of a son with Autism and Down Syndrome. This is an amazing young man who is a pleasure to have in my class. I was so inspired by this recent video and the ability for those trapped in the autistic world to communicate. I thought you might be interested in this video where 2 doctors share about their daughter born with severe autism and how it was turned around. https://www.youtube.com/watch?v=JUlawLKMZiY Feel free to contact me via email if you would like to meet others who have had the same experience. Blessings to you! He uses the Proloquo4text and assistive express apps. Keeble is an app that makes keyboard better visually. Check out http://www.halo-soma.org to learn about RPM, the technique that taught me, Dillan and Sam to type. I understand not being able to communicate is hellish. (Nor is it fun how people treat you when you cannot speak, I know too well.) Autism is not always the reason one cannot communicate, though, and while I acknowledge it “isn’t all unicorn farts and rainbows” to borrow a phrase….it bothers me to hear people call autism “hellish” because it only fuels the rhetoric of those who want to make sure autistics cease to exist. His experience is that autism is hellish at times. That doesn’t negate his life’s importance.